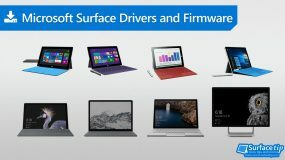 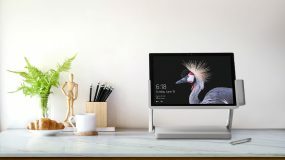 Today, everyone in 25 countries around the world can order Surface Laptop and the new Surface Pro on Microsoft Store and other local retailers. 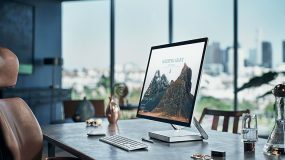 Surface Studio is a great all-in-one PC made specifically for all creators. 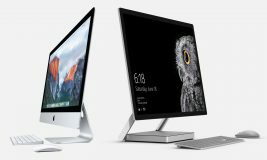 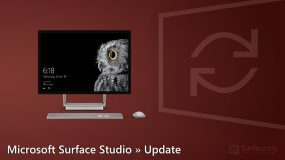 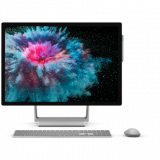 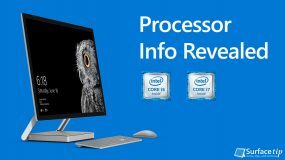 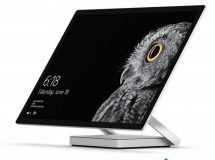 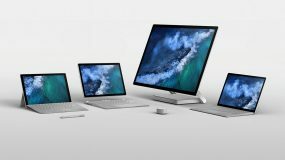 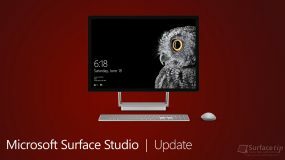 Now the Surface Studio with entry level specs is available for shipment now from Microsoft Store.